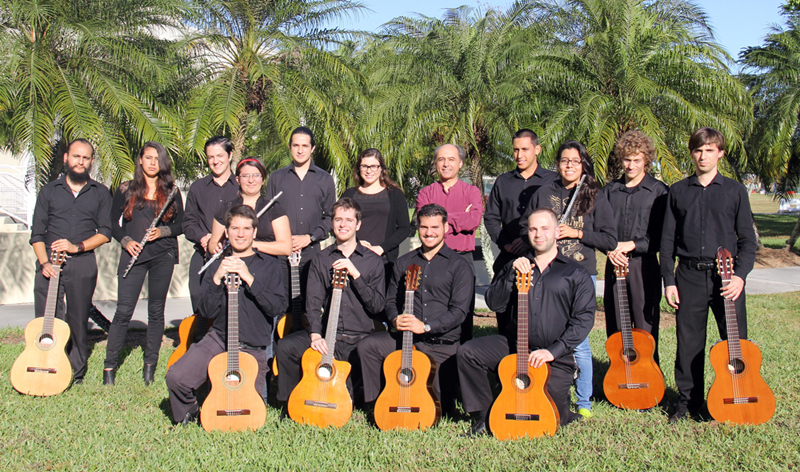 The Miami Guitar Orchestra, directed by guitarist/composer Mesut Özgen, presents a program of works written for guitar orchestra by Benjamin Verdery, Carlos Rafael Rivera, Adam Cotton, and Johann Sebastian Bach. The orchestra showcases talented students from FIU, University of Miami, Miami Dade College, and many high schools. All guitarists, both professional and amateur, who would like to perform in this concert with the orchestra, may contact the orchestra director via email by November 1, 2015.